A special court has extended the judicial custody of 16 suspected Islamic State operatives till 25 October. The operatives were arrested from across the country on charges of recruiting and financing people to join the terror outfit. 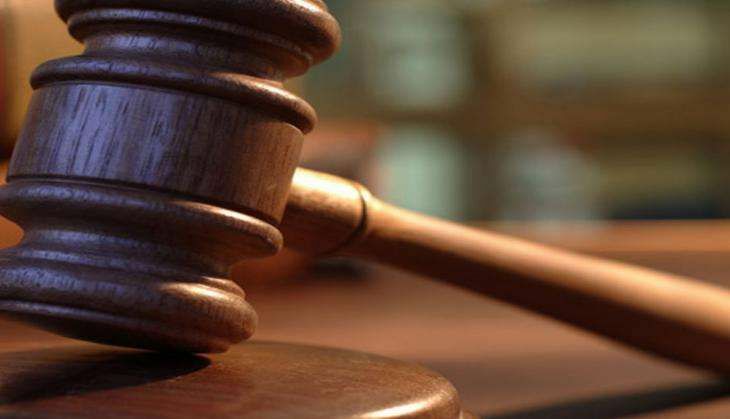 During the proceedings, District Judge Amar Nath passed the order after he was informed by the National Investigation Agency (NIA) that it has supplied the copies of deficit documents, including statements of protected witnesses in the case, to the accused, sources said. The court had recently denied interim bail to one of the accused Syed Mujahid, saying his liberty "shall impact the security of the State". The NIA had filed its charge sheet before the court outlining the role of all the accused in a larger conspiracy of ISIS to further the terror group's ideology. The agency had claimed that members of banned outfit- Islamic State (IS) or Islamic State of Iraq and Syria (ISIS) or Islamic State of Iraq and Levant (ISIL), in connivance with a few resident and non-resident Indians, have been indulging in identification, radicalisation, recruitment, training. The final report had alleged that some Indian youths were transferred by the accused, who are currently in judicial custody, to countries like Syria, Lybia and Iraq for terror activities. The accused persons against whom the agency had filed the charge sheet include Mohd Aleem, Mohd Obaidullah Khan, Nafees Khan, Mohd Shareef Moinuddin Khan, Asif Ali, Najmul Huda, Mudabbir Mushtaq Shaikh, Mohd Abdul Ahad, Suhail Ahmed, Mohd Hussain Khan, Mohd Afzal, Imran and Abu Anas. They were arrested from different parts of the country for allegedly recruiting and financing people to join the terror organisation. They were arrested under several sections of the Unlawful Activities (Prevention) Act and Indian Penal Code (IPC). A case was registered by NIA on 9 December, 2015 against unknown and unidentified persons involved in the activities of IS in India and other Asian countries. In this case, the NIA had filed a charge sheet against 23-year-old accused Naser Packeer, outlining his modus operandi in identifying, radicalising, recruiting and sending some Indian youths to join the terrorists in Syria and Iraq. The agency had filed an FIR in the matter on 9 December last year against unknown persons on the basis of inputs received from the Ministry of Home Affairs.